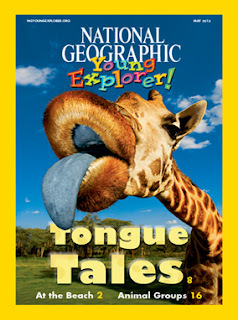 Read National Geographic Young Explorer online for FREE! 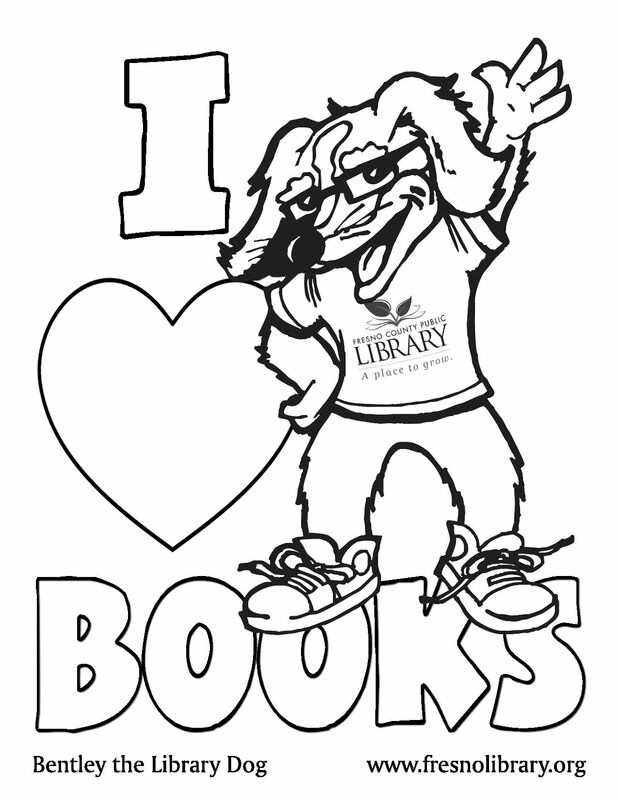 Perfect for young readers. Over 30 issues available to page through and read yourself or listen to.